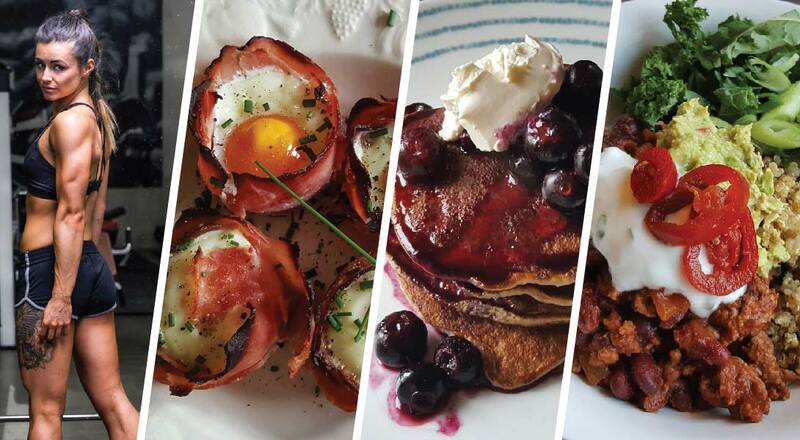 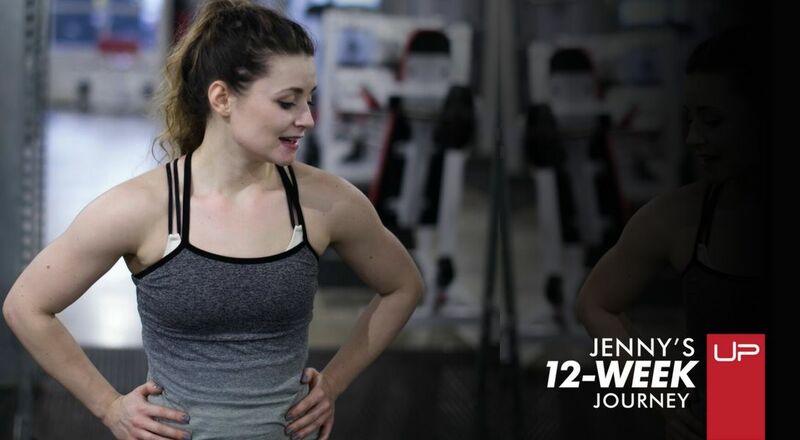 Jenny's completes the final week of her 12 week transformation and prepares for her photoshoot! 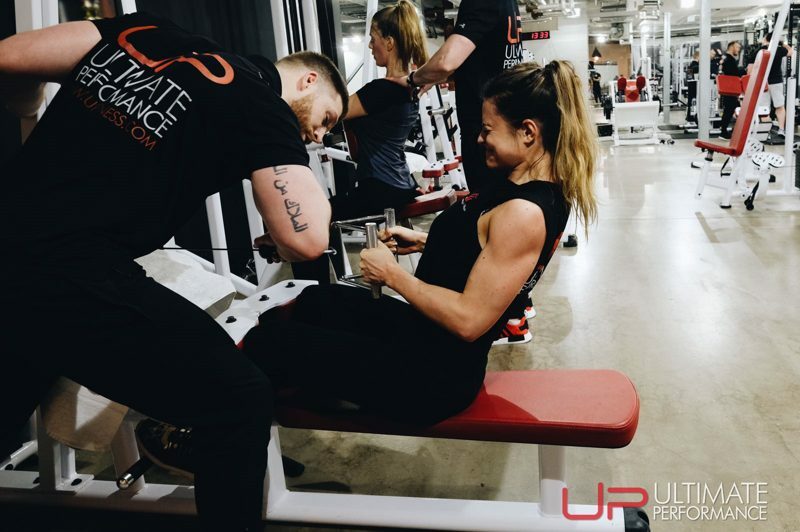 Jenny has to stay focused as she nears the end of her 12 week transformation with UP. 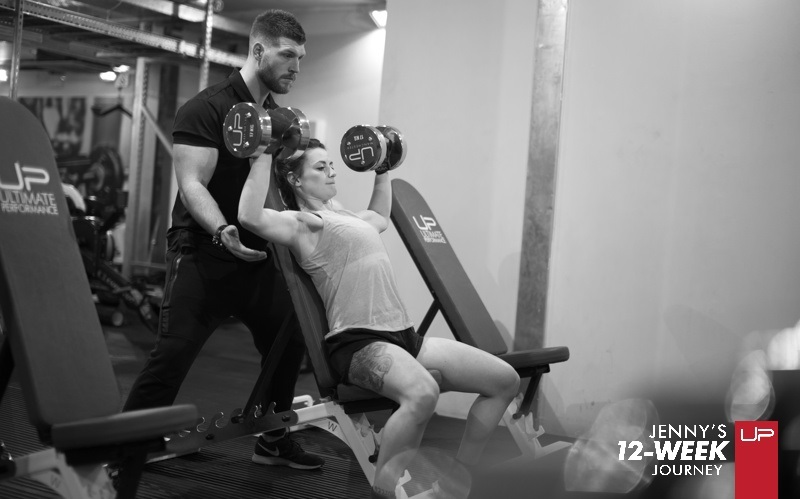 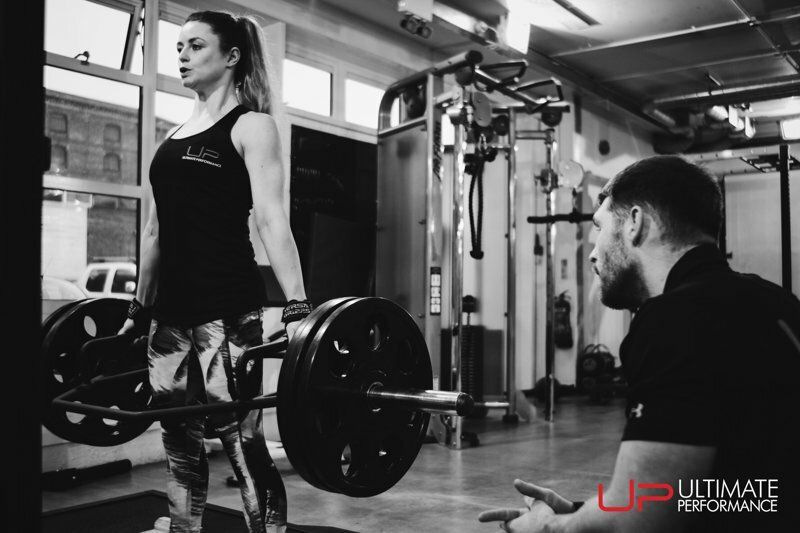 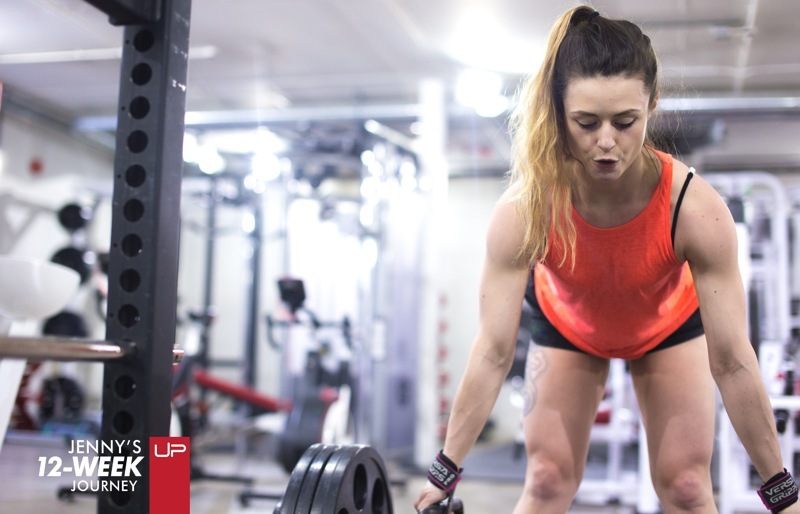 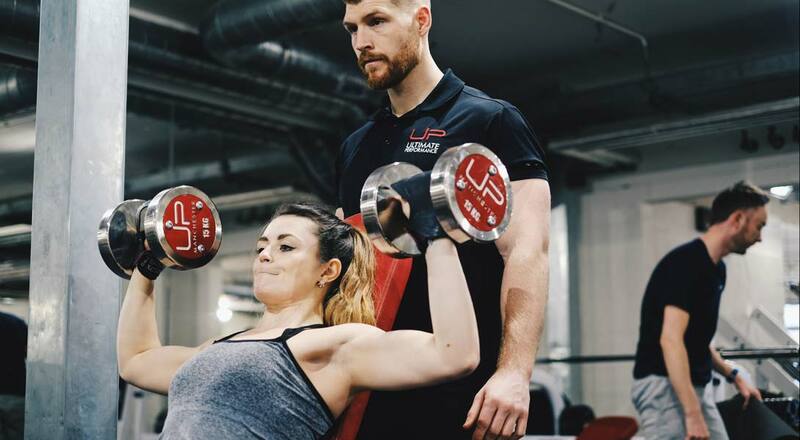 Jenny talks about how her UP Personal Trainer helps her train smart for progression and avoiding injury. 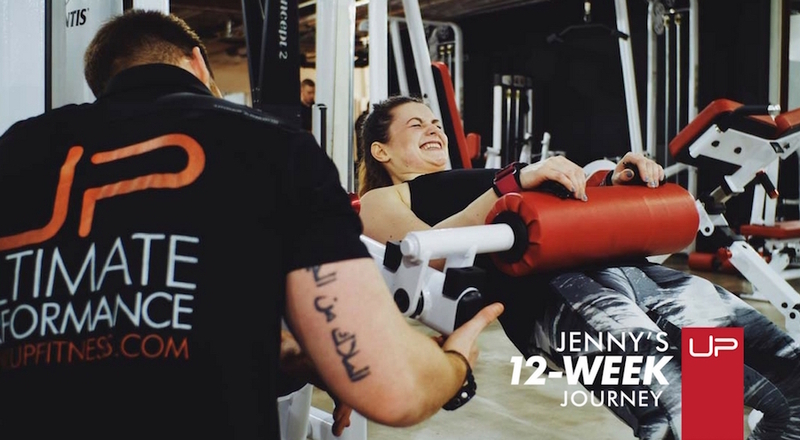 Jenny battles mood swings and addresses her life balance, as she nears the end of her body transformation.